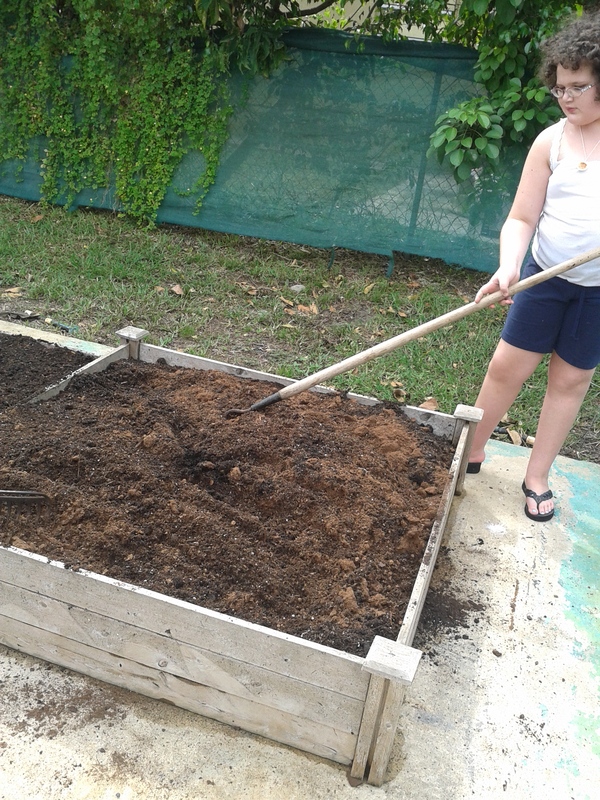 It took us a few weeks but we got our family vegetable garden going again. We are getting so much rain lately that we barely do any watering. 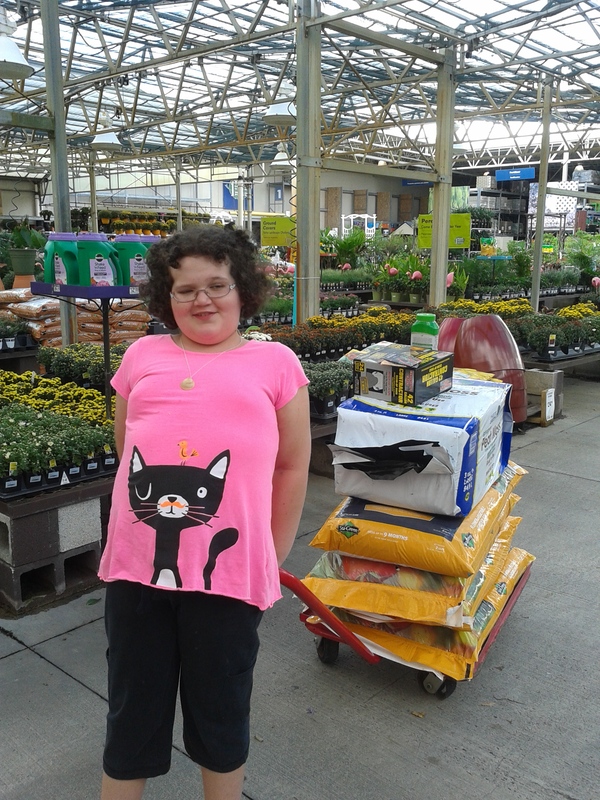 Shopping for our veggie garden. I am thankful that we joined the homeschool co-op in our area. In exchange for a few hours of volunteering each month, doing simple things like being hall monitor or assisting a teacher, my child gets the chance to explore new things in a low pressure environment. The beauty of co-op groups is that, at least at the elementary level, there is no grade level box to fit into, but rather it is organized into fluid age/grade grouping. Kate made homemade pasta last week in her cooking class, which I guarantee is an experience she wouldn’t have had at home. I’m amazed at how her cooking teacher can get ten kids creating great food and cleaning up after themselves. 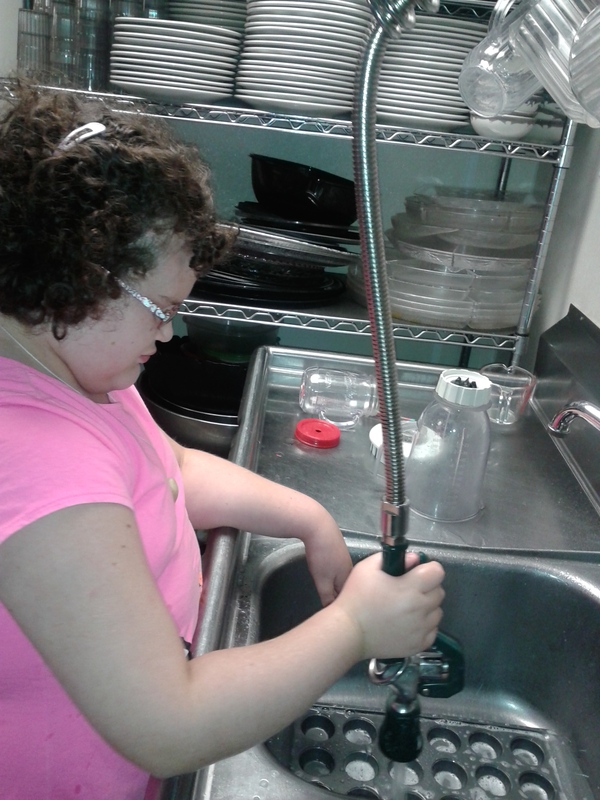 Cleaning up is an important part of cooking class. Kate found the perfect Halloween costume inspired by our time in ancient Egypt reading The Golden Goblet. 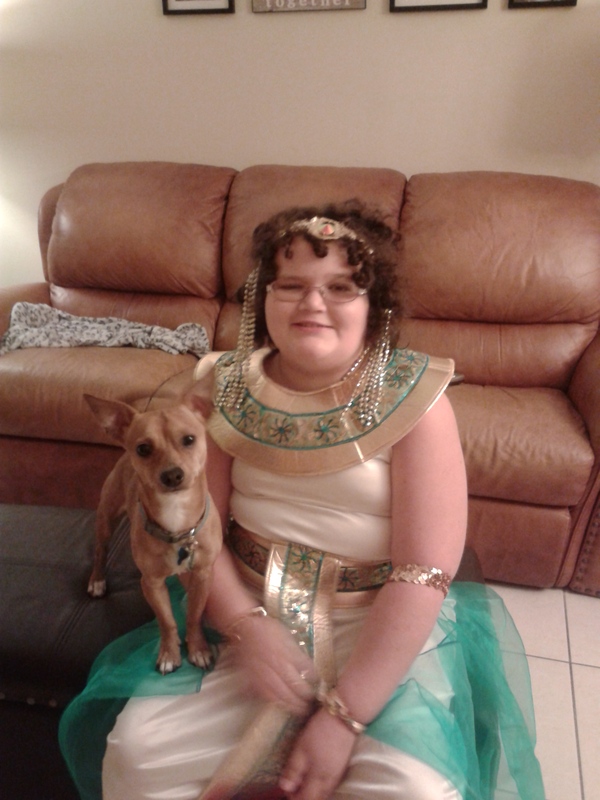 Kate, with her friend Fitz, ready for trick or treating. The new book is Tirzah, another historical fiction novel, about the exodus of the Jewish people out of Egypt. I’m sure she’ll learn a lot by reading this book. I love how good books make you curious about the world. I’ll be honest, so far we haven’t gotten into this book, but I’m sure that she will learn so much by going on a journey in someone else’s sandals. Already because of our book club I was inspired to sign up for my first MOOC (Massive Open Online Course) on Coursera, to learn more about the history of this part of the world. We continue focusing on reading skills. Having a tutor work with her has taken some of the pressure off of me. It’s great to get feedback from her on what she sees going on, what skills are emerging and which ones are still inconsistent. Also, it’s nice that she actually looks forward to doing reading with the tutor. (That’s okay, I don’t take it personally.) Kate and I do short lessons from Explode the Code workbook, reading aloud and oral reading from readers that she chooses from the library. I try to get her to practice reading to me every day, even if it’s ten minutes, to work on the fluency. She is making good progress with her keyboarding program. Where at first she became quickly discouraged, now she can concentrate for longer periods of time and is learning good typing habits. I started to include regular handwriting exercises from Handwriting without Tears. We are also going to look into getting regular OT sessions going again. 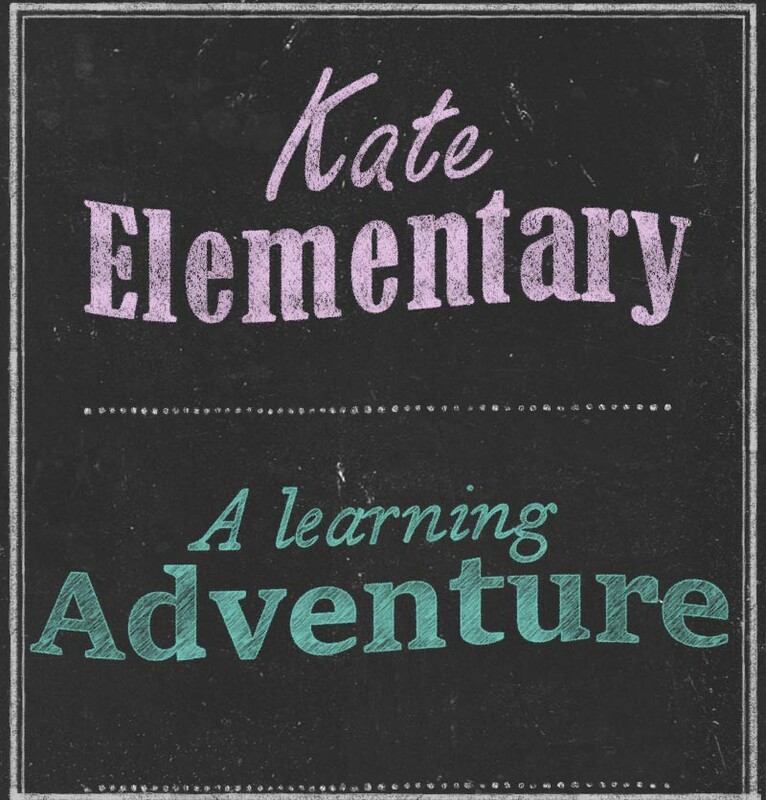 The other day the cooking teacher asked me if she had trouble with handwriting and it was because Kate was complaining about her wrist hurting when she was whisking ingredients in her class. It may be time to reevaluate these skills. While I am certainly not relaxed by nature and I live, work and commute in a not relaxing area, I’m glad for the constant reminder to stop and enjoy this life, now. I’m thankful for all that we continue learning together.